Zebra GX420t - Thermal transfer printing, 203 dpi, 4" print width, USB, Serial, Ethernet Interfaces, Dispenser, Extended Memory, Real-time clock. Includes power cord and USB cable. 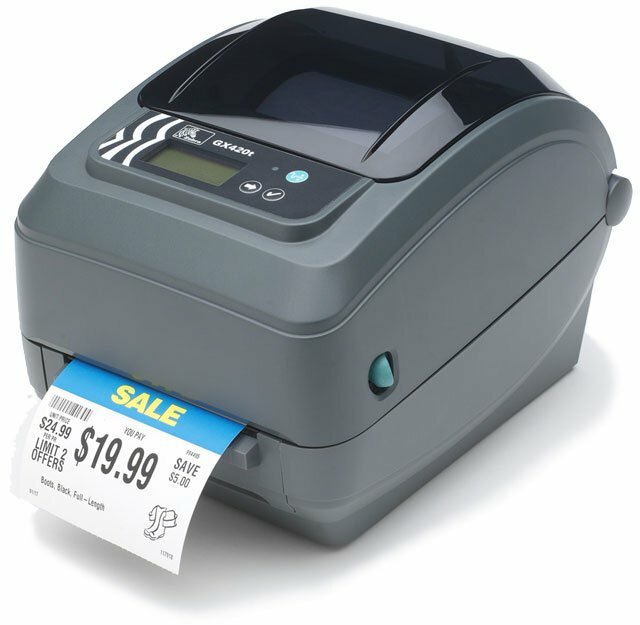 The Zebra GX42-102411-150 is also known as ZEB-GX42102411150	or GX42102411150	.